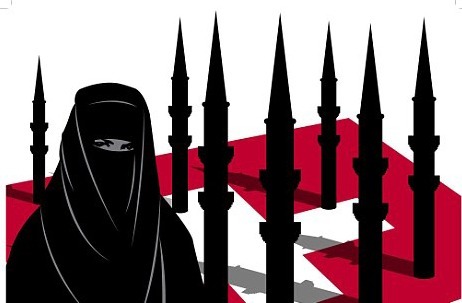 The Swiss referendum to vote on a ban on Minarets is the latest indicator of the rising Anti-Muslim sentiment in Europe. IHRC is concerned that the media and politicians have created an environment of mistrust and hatred for Muslims. In the backdrop of this climate, IHRC fears that by holding a referendum that curtails the freedom of religion is itself discriminatory and indicative of how pervasive anti-Muslim feeling is within Europe.